Ryuji Aoki is an impersonation comedian and a singer songwriter. Even as a man, he can sing such high notes that will make you mistake him for a woman, which enables him to mimic famous woman singers. His range of voice is so wide that he can go from singing low notes and switching to high notes to very smoothly. “Smappi” (Smile & Peace) is his motto. According to Aoki his goal is and always will be to stand at the “Budoukan” singing his own songs, instead of mimicking other artists works. 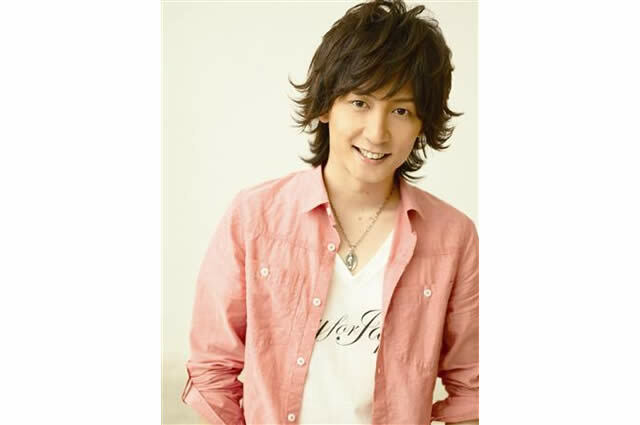 On March 3rd 2010, he made is major debut with his single “Kotoba/Futatsuno ito”.